A sneak peek at up-and-coming trends in IT, a multidimensional vision for achieving business agility through agile architectures. 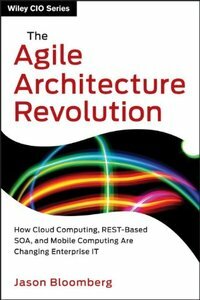 The Agile Architecture Revolution places IT trends into the context of Enterprise Architecture, reinventing Enterprise Architecture to support continuous business transformation. It focuses on the challenges of large organizations, while placing such organizations into the broader business ecosystem that includes small and midsize organizations as well as startups. 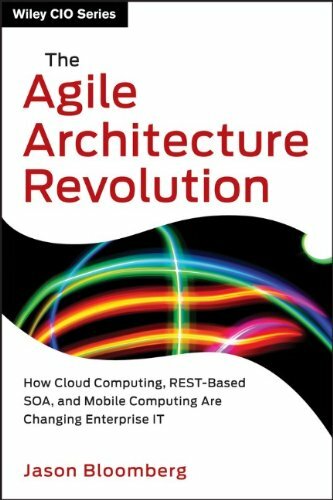 Laying out a multidimensional vision for achieving agile architectures, this book discusses the crisis points that promise sudden, transformative change, unraveling how organizations' spending on IT will continue to undergo radical change over the next ten years.